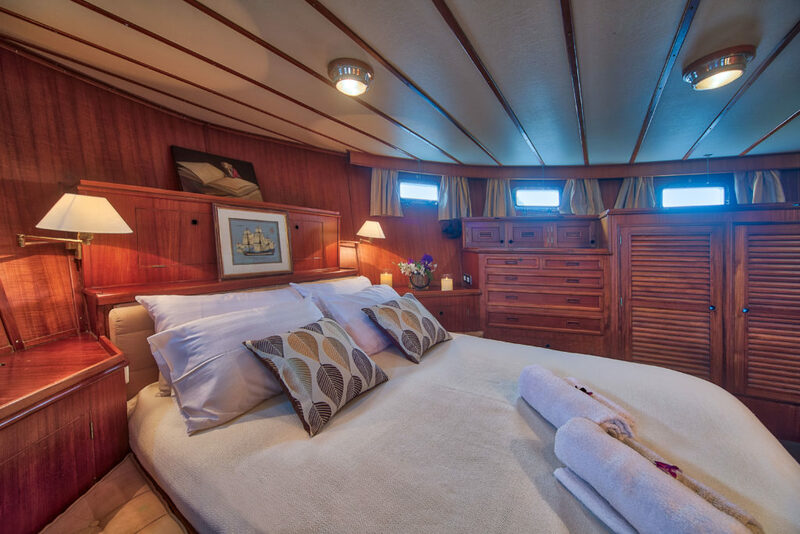 L’ORIENTALE – Brand new in our fleet! 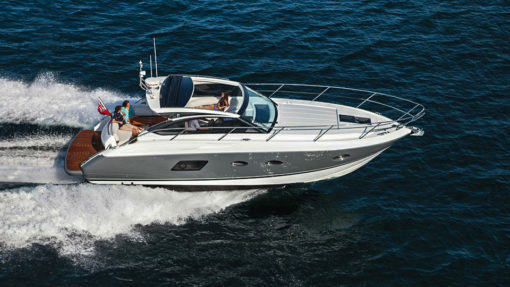 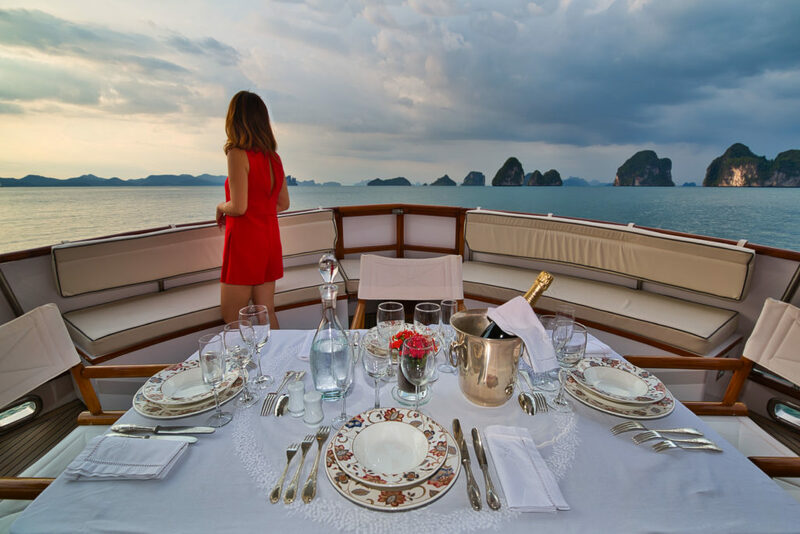 Cruise with class on the L’ORIENTALE – a classic gentleman motor yacht. 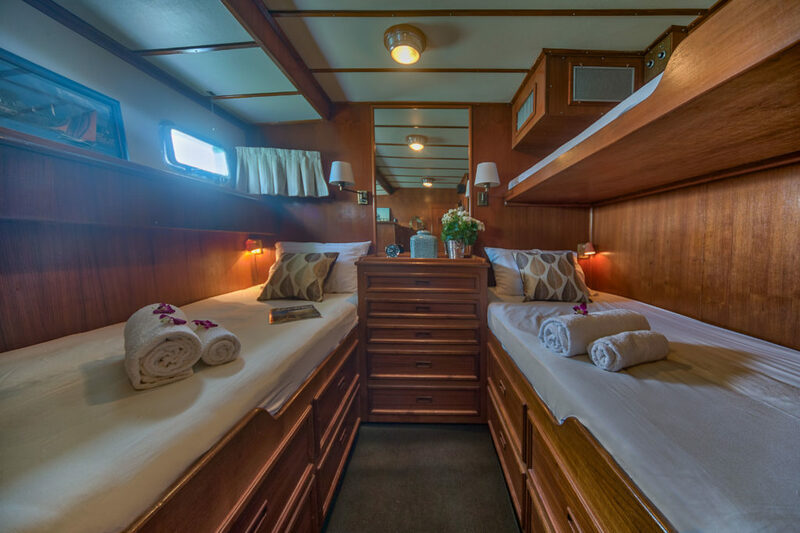 Having recently undergone restoration in 2018, she gives you ‘the charm and elegance of a bygone era with modern comfort and new up-to-date facilities. 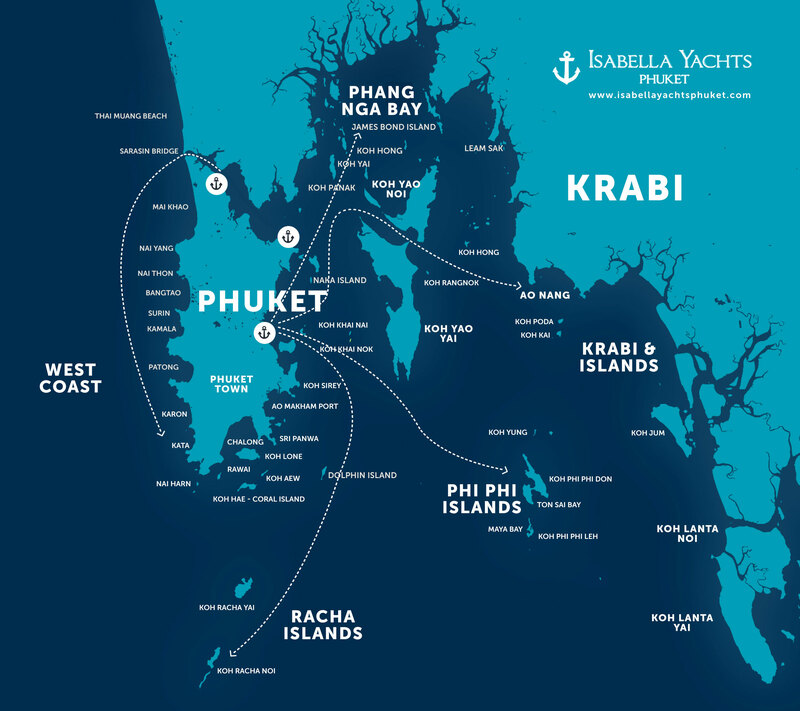 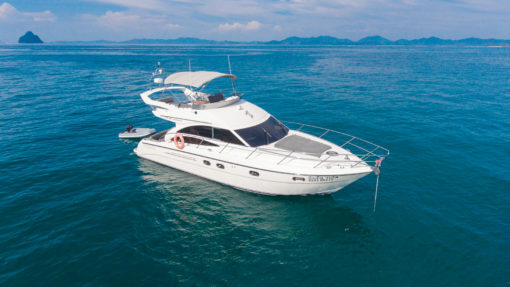 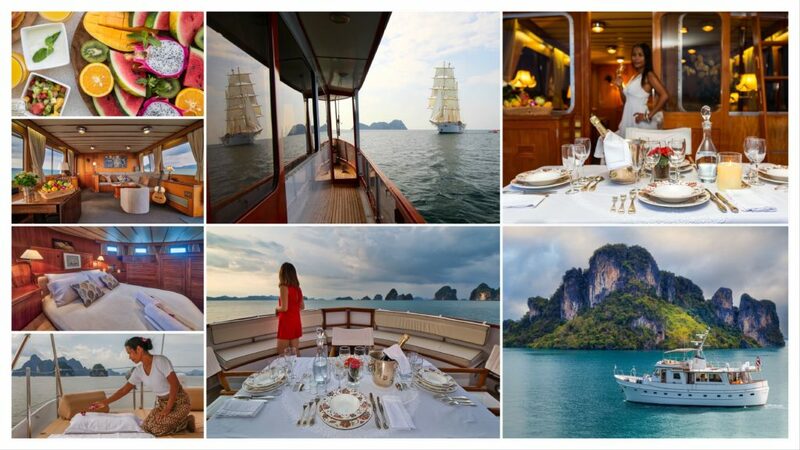 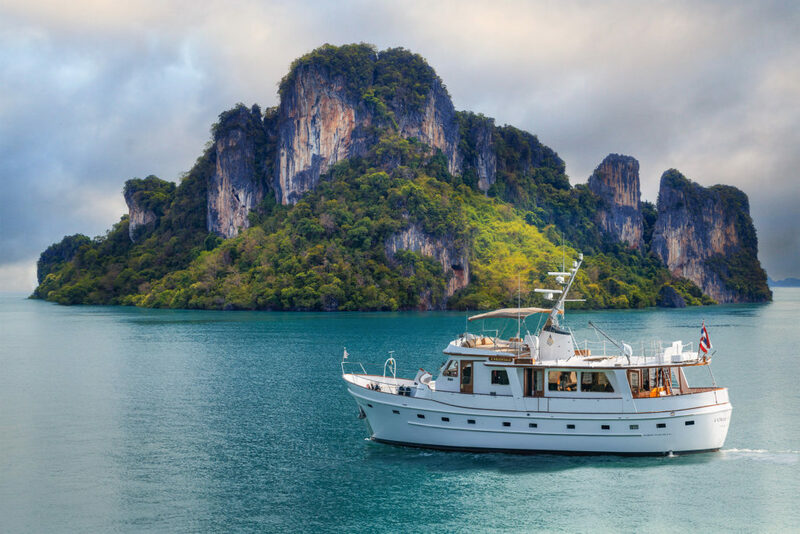 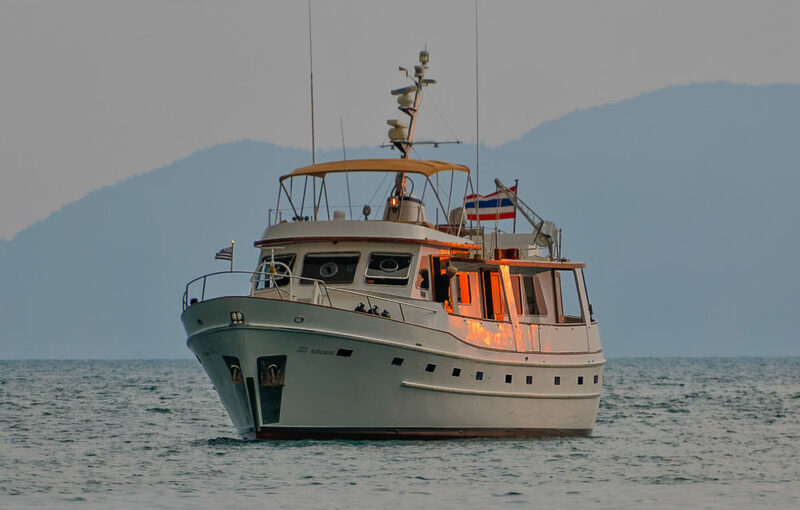 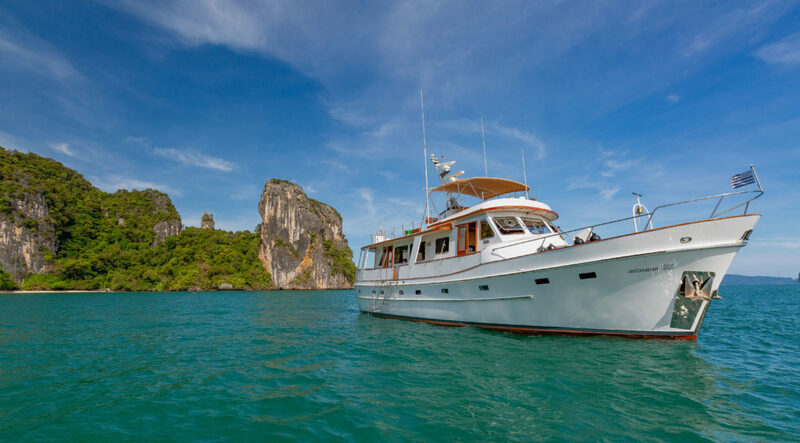 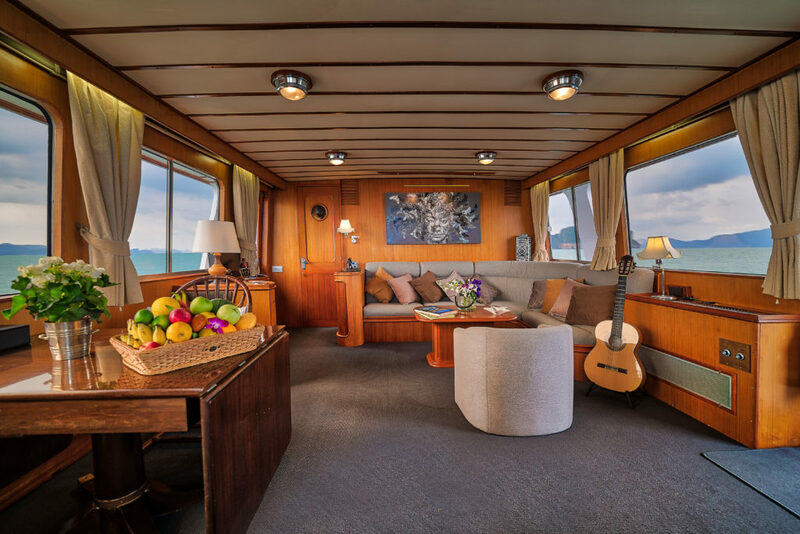 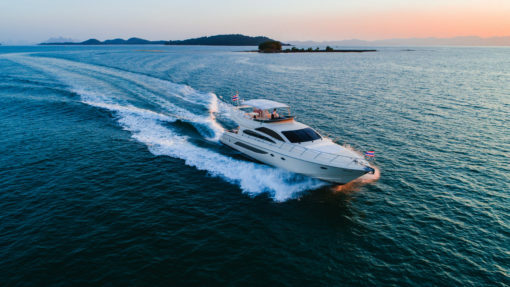 With an exceptional crew of 4, sit back, relax and discover the beauty and the tranquility of the Thai seas. 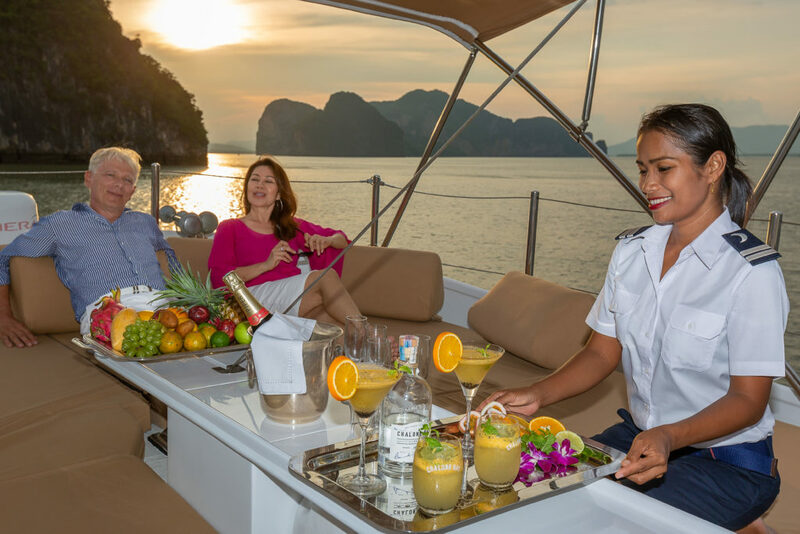 L’ORIENTALE proposes full day and half day cruises as well as Sunset Cocktail and Overnight cruises for all occasions to complement your needs.